The 2019 NFL Draft is already on the minds of plenty of people, including a lot of Giants fans who want to erase the memory of what was a pretty disappointing season. 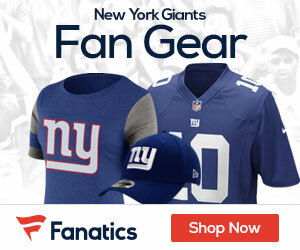 If you check out bonuscodebets.co.uk you’ll see that not many feel that the Giants in the second year under head coach Pat Shurmur that the team is going to improve a whole lot in 2019, but the addition of some solid pieces in the draft, which will start on April 25th, would go a long way in helping the cause of the franchise. A lot of places are already coming out with their mock drafts, and it seems like the Giants are going to have to target a quarterback to try and build for the future in place of Eli Manning, who clearly based on last season is at the end of his tenure as the starter with the franchise. 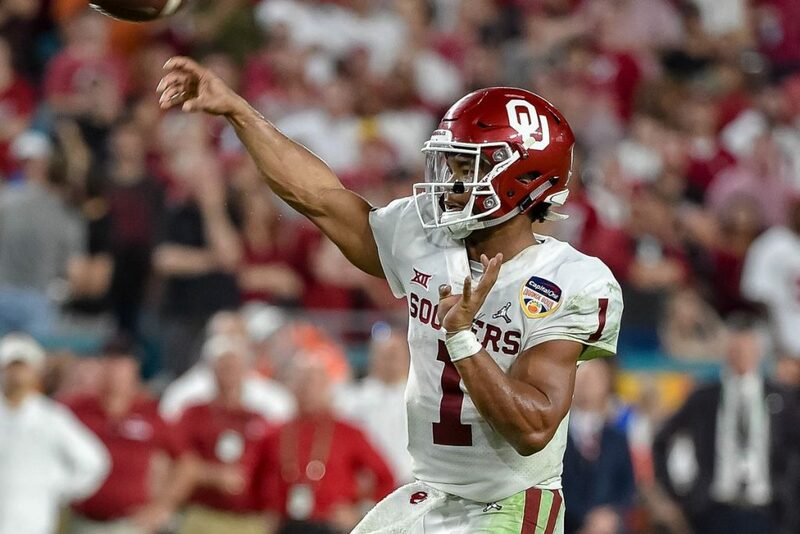 CBS Sportsline on Monday released their first mock draft, and with it they have the Giants going with an interesting pick with the 6th overall selection, that being Oklahoma quarterback Kyler Murray. Kyler Murray, QB, Oklahoma. General manger Dave Gettleman sure sounds like he’s content to bring Eli Manning back for another season but imagine the Giants offense with Murray under center, Saquon Barkley in the backfield, and Odell Beckham and Evan Engram running routes. Woo boy. The pick would make sense in that he is a quarterback, the Giants likely number one need next season with Manning getting set to eventually ride off in the sunset. It sounds like it could be very similar to years back when the Giants brought in quarterback Kurt Warner, and he was the heir for Manning, and let Manning learn under him the first season he was in the league. Warner then late in the season gave way to Manning, who took over and was impressive enough for the team to not bring have to bring Warner back for a second season. If the Giants do go with Murray, of course there is going to be some growing pains as to be expected, but being picked that high, there’s no doubt that the team is going to put a lot of stock in him being a great player in the league – at some point. Sure there will be plenty of chatter between now and April, but Murray is a player that the Giants are for sure going to keep an eye on. There is no way the Giants will draft a 5’9″ 190 pound QB who is probably 5’8 180 pounds. Haskins is a good possibility.